Hostels Rus - Vladivostok offers comfortable accommodation in Vladivostok. 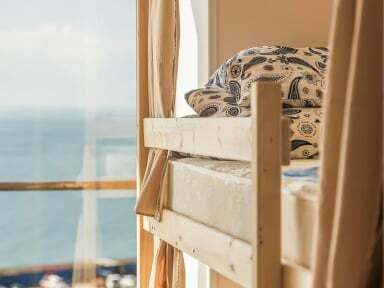 Hostels Rus - Vladivostok is located near the railway station on the shore of the picturesque bay of Fedorov. You can walk to the beach in 5 minutes. 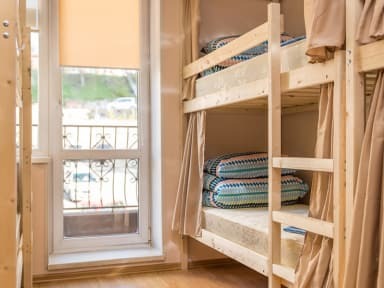 The location of the hostel is one of the best in the city. Nearby is the concert complex Fesco Hall, where a lot of mass events are held.